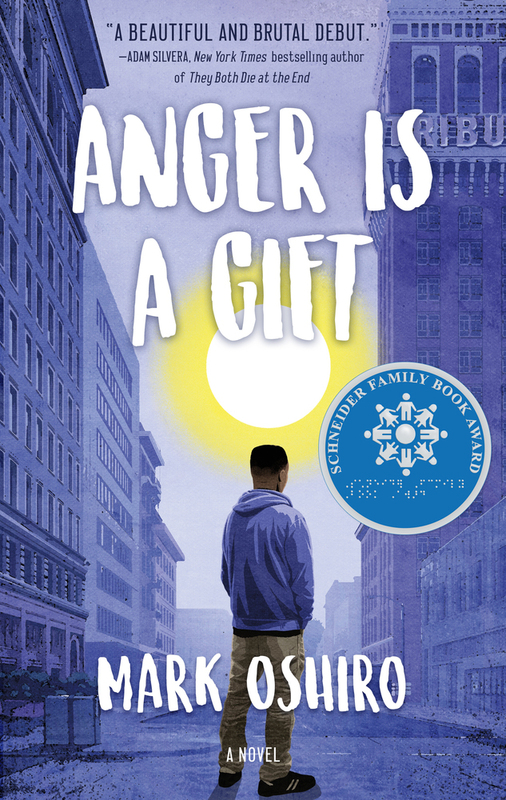 Debut author Mark Oshiro of Mark Does Stuff discusses his novel Anger Is A Gift and the challenges his characters face as they find their voices and fight injustice in their high school community. MARK OSHIRO is the Hugo-nominated writer of the online Mark Does Stuff universe (Mark Reads and Mark Watches), where they analyze book and TV series. They were the nonfiction editor of Queers Destroy Science Fiction! and the co-editor of Speculative Fiction 2015, and are the President of the Con or Bust Board of Directors. When not writing/recording reviews or editing, Oshiro engages in social activism online and offline. Anger Is a Gift is their acclaimed debut YA contemporary fiction novel.